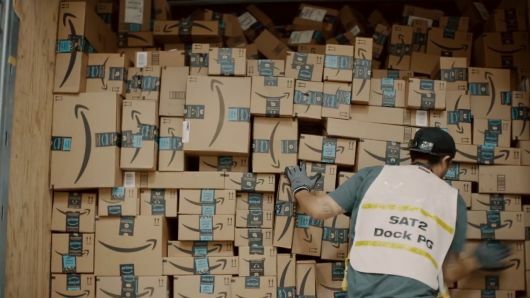 “We remain positive on Amazon shares and view Amazon’s large and growing global Prime member base as not only a source of recurring revenue but a key reason why brands and third-party sellers are increasingly relying on Amazon’s marketplace,” analyst Mark May wrote in a note published Sunday. May added that while investors can expect gross merchandise sales of $633 billion by 2029, shareholders should also prepare for reliable returns in the near term, including a 15 percent rally in share price to $2,250 over the next year. May’s previous target was $2,100. In terms of membership, Prime is also set for robust growth, May said. Amazon’s 101 million paid subscribers at the end of 2017 now rival Netflix numbers of 117 million. On CRM: What If You Don’t Want A Cloud Based CRM?